An insecticide-resistant pest is ravishing through southern peas, also known as cowpeas, in southern Georgia and Alabama. 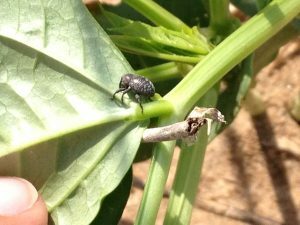 The cowpea curculio is an increasing threat in the Southeast as growers struggle to control the pest. Ayanava Majumdar, Auburn University Extension entomologist, says cowpea is threatened by several different pests, including caterpillars, thrips and aphids. 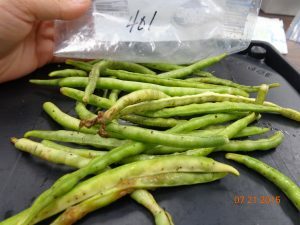 Cowpea is a major crop in southern Georgia and Alabama, so managing these pests is critical. According to Majumdar, cowpea curculio is not a new insect. Since it has been around for many years, it has become resistant to most commercial insecticides. For the past three years, Extension agents have been researching the pest in several different locations to come up with management strategies for growers. 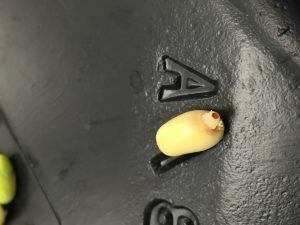 When the cowpea curculio infests a plant, first the female makes a hole in the pod and feeds there. Then, she lays eggs in the feeding hole. When the larvae hatch, they make their way into the seed, where they stay to feed for the majority of their lives. “That’s where the problem is,” Majumdar says. Cowpea curculios have become insecticide-resistant because of larvae placement in the seeds; the insecticides are not able to reach the pests. Moreover, killing the adults has not been very successful. “Killing the adult has become a major problem in Georgia and now Alabama,” Majumdar says. Majumdar explains that there are two generations of cowpea curculio, and the second generation can totally destroy a crop. “The second generation is out of control,” Majumdar warns. In his research, he has tried using several synthetic pyrethroids on the second generation. So far, the only thing that is able to slow the resistance is a synthetic pyrethroid with a synergist. 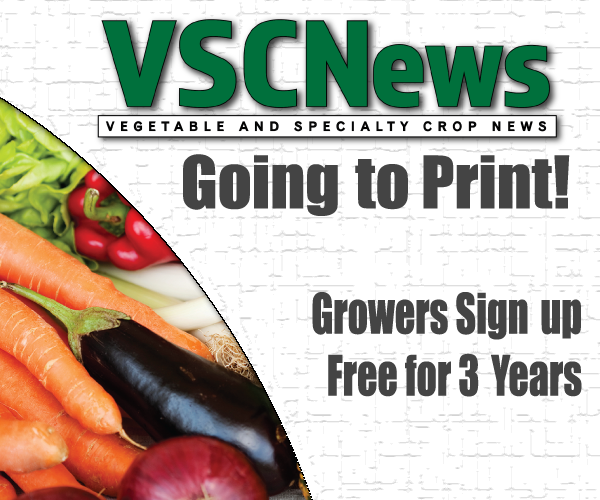 “For now, if you live in a high pest-pressure area, plant early and get your crops out early before that second generation comes,” Majumdar advises. He also recommends spraying frequently and rotating insecticides, but not overspraying. Crop rotation can also be a good method for management. Majumdar says cowpea curculio resembles a boll weevil, except there are several linings on the body, and the curculios are all black. It is important to look for those distinctions when scouting, so appropriate management practices can be implemented. If you believe you have found cowpea curculio in your production system, Majumdar suggests consulting your local county Extension office for a definitive diagnosis.